LG G Watch Round will be the company's first round smartwatch and is expected to show up next month at IFA 2014 in Berlin. During the Google developer conference held back in June, Motorola's Moto 360 was the only smartwatch with a circular shape and this was the main attribute that made it the crowd's favorite. Since the LG G Watch has the same rectangular shape as the Samsung Gear Live, the upcoming LG G Watch R will be the first round smartwatch to join LG's portfolio. A teaser of this product has been unveiled on YouTube but, unfortunately, most details are still hidden. The movie, which can be seen embedded right below this article, shows that LG's round smartwatch will feature compass, distance meter, and digital step counter. 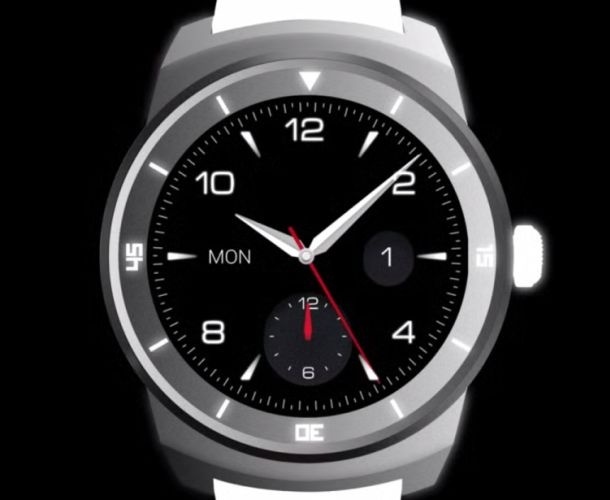 In the end, the teaser confirms the time and place of LG G Watch R's official announcement - next week, at the IFA 2014 show in Berlin. Next to LG, Asus should also unveil a smartwatch at IFA 2014, but it will probably be a rectangular device. By the end of the year, HTC, Samsung and Apple could all launch new smartwatches, but they still need to be officially confirmed.